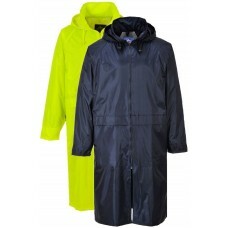 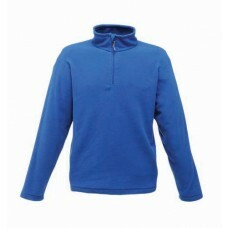 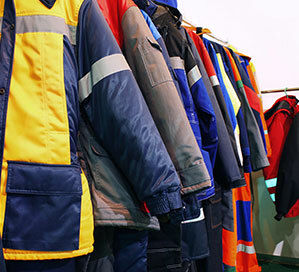 Here at Your Workwear we have many years of experience in providing our customers with suitable workwear clothing. 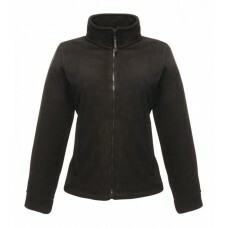 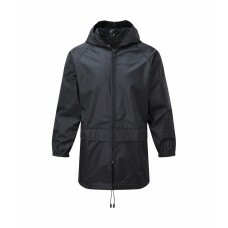 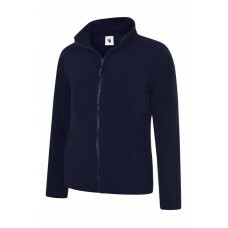 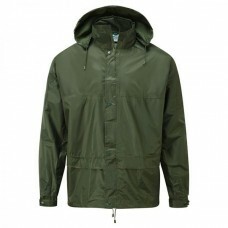 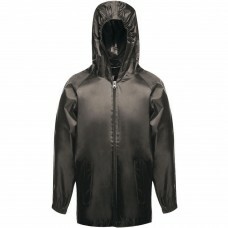 We have a good reputation for providing organisations, teams as well as sole traders with quality branded outdoor jackets which are affordable and comfortable to wear. 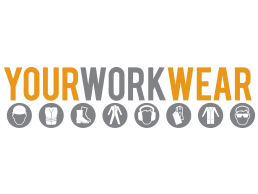 Your Workwear can supply and manufacture a wide range of workwear garments including accessories for any workforce in many different industries to keep your personnel warm and safe. 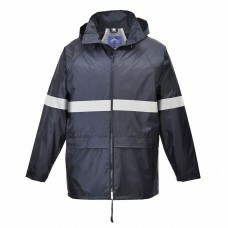 Having the right type of outdoor jackets for your staff is very important especially for those individuals who work outside during inclement weather conditions. 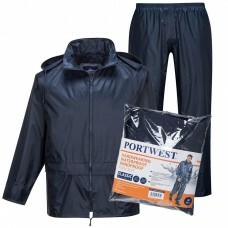 Work clothing and accessories clearance sales can save even more money when placing an order. 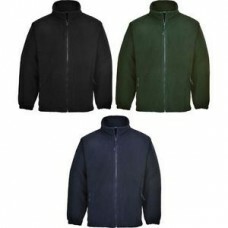 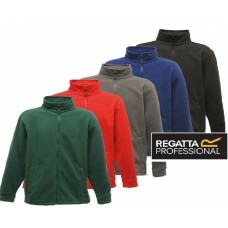 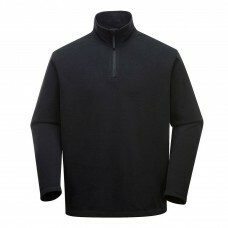 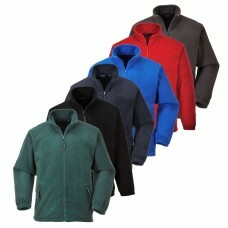 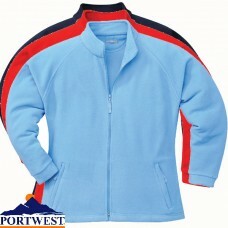 We also provide the option to have your outdoor jackets embroidered and printed with your company’s or team logo. 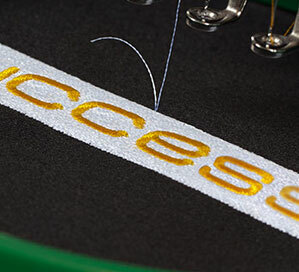 It’s a great way to get your own personal message across to current and potential customers without having to spend a fortune on advertising. 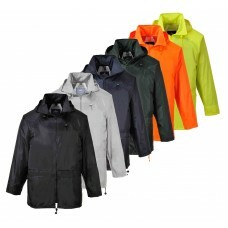 Let’s face it, whatever type of business you have first impressions count so make sure your staff are wearing our fantastic outdoor jackets which can be ordered online from us here at Your Workwear.